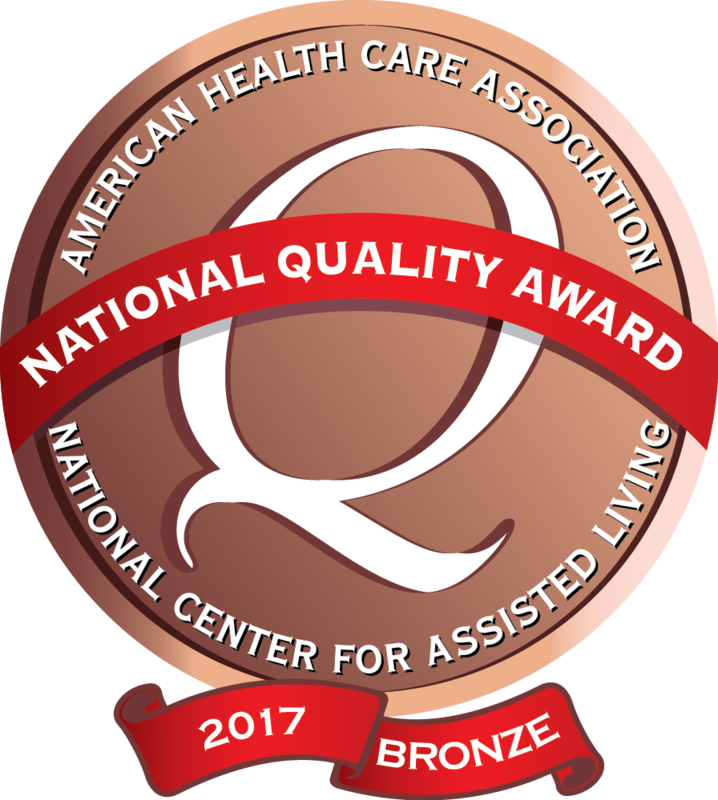 Our facility is a small, patient-centered, skilled nursing facility that provides traditional long-term care services and short-term rehabilitation services to allow our patients recover from an illness or surgery that required a stay in the hospital. Our professionally-certified staff of registered nurses, licensed practical nurses, aides, physical, occupational and speech therapists, social workers, nutrition staff and others, takes great pride in their work and create a special bond with our residents and patients. Our intimate atmosphere made possible by a unique neighborhood setting, makes Park Place truly homelike. We're one family and we hope that you will come join us for a visit to learn more. We are committed to enhancing the lives of our resident, whether they need short-term rehab, or traditional long-term care. At Park Place we recognize the difference is in the details and we invest as much time and energy in our setting as we do in the care we provide. Our mission is to provide a bridge between inpatient care and home for our short-term resident, and to achieve and maintain the highest possible level o functioning for each of our long-term residents. Each and every patient and resident at Park Place has an individualized plan of care that includes input from themselves, family and each member of our clinical team. No two individuals are alike and every one of our residents' needs are naturally unique. We understand that and develop a plan, and continue to revisit that plan, as your loved one's needs may change. We encourage family members to provide feedback and continue the conversation as our top objective is always to enhance the quality of life of our patients and residents. We look forward to speaking with you.